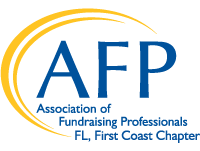 The First Coast Collegiate Chapters are campus organizations affiliated with the Association of Fundraising Professionals (AFP). This organization provides networking and relevant career experience to UNF and Flagler College students who are interested in a career in the nonprofit industry or who are tasked with raising money for their on-campus organization. Welcoming of all students, undergraduate and/or graduate, from all majors, the collegiate chapter students take advantage of the same membership benefits as professional members. This is an excellent networking community for all First Coast Collegiate Chapter (FCCC) members regardless of their interest. To expose undergraduate and graduate students to fundraising as a profession, the importance of philanthropy and the vital role of ethics in professional practice. 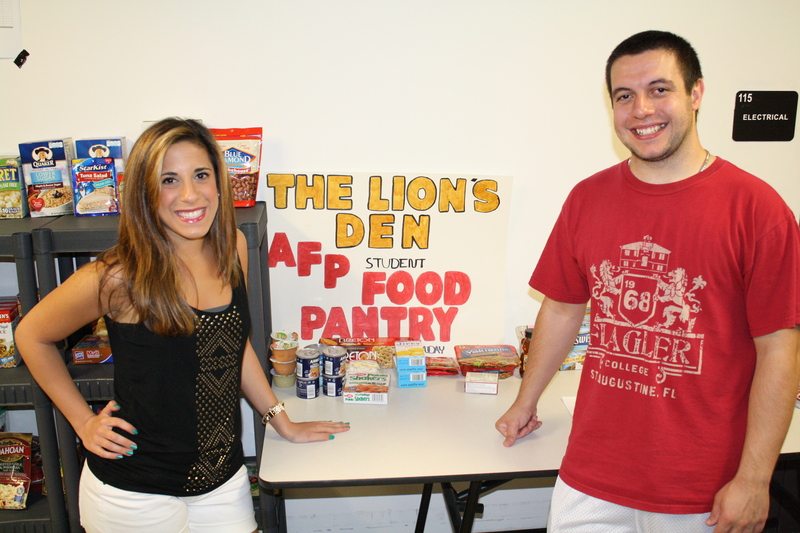 Involvement in an AFP collegiate chapter will instill in students the rewards of professional fundraising as a career path and motivate them to pursue it as a career after graduation, as well as highlight the critical role philanthropy plays in our society. The AFP collegiate chapters allow students to identify a cause to support, learn and apply ethical fundraising principles, and support the cause in which they believe, giving them a solid base of understanding and welcoming them into philanthropic and fundraising communities. The core activities to fulfill this mission include education, real life fundraising experience, mentoring and networking. To explore exciting and challenging career opportunities in the non-profit industry, the 3rd largest employer in the U.S. economy. To solve social services needs and increase exposure to the arts and culture. To gain invaluable real-world leadership and career experience. Start building your post-graduation resume now from your involvement and experience. Networking with non-profit executives who could be potential employers after graduation. Opportunity to attend monthly AFP First Coast Chapter luncheon meetings. Opportunity to shadow non-profit executives and fundraising professionals. To learn more about the nonprofit industry and to gain valuable first-hand experience. Meet other students with similar interests. Access to the AFP international job bank for available positions in the non-profit sector. Access to free campus workshops, webinars and other various educational programs. Chance to build a career portfolio of projects and programs you took part in as a member. Opportunity to attend local conferences and professional development seminars. Earn the Collegiate Certificate of Fundraising awarded from AFP IHQ.